KARL KERÉNYI (1897–1973) was one of the founders of modern studies in Greek mythology. He was a close friend and collaborator of C. G. Jung, who described him as having “supplied such a wealth of connections [of psychology] with Greek mythology that the cross-fertilization of the two branches of science can no longer be doubted.” In 1949 Jung and Kerényi published together ESSAYS ON THE SCIENCE OF MYTHOLOGY. 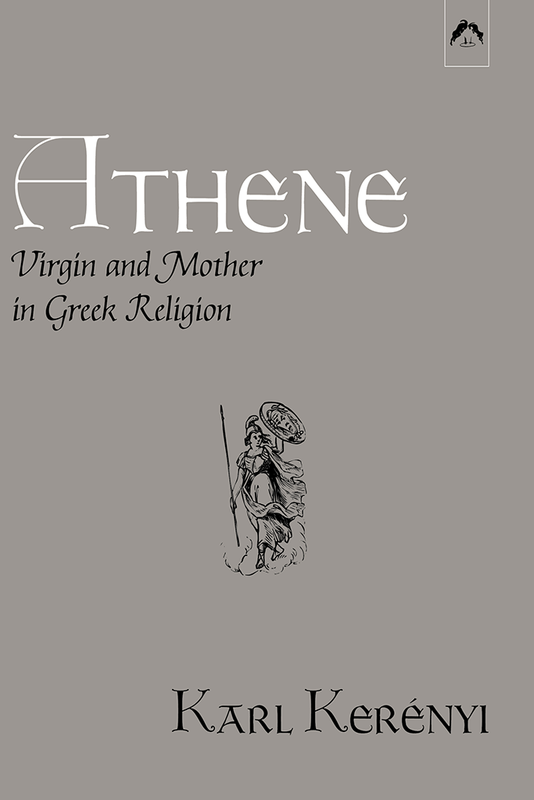 Among Kerényi’s many books are DIONYSOS: ARCHETYPAL IMAGE OF INDESTRUCTIBLE LIFE; ELEUSIS: ARCHETYPAL IMAGE OF MOTHER AND DAUGHTER; HERMES: GUIDE OF SOULS; APOLLO: THE WIND, THE SPIRIT, AND THE GOD; ATHENE: VIRGIN AND MOTHER IN GREEK RELIGION; and GODDESSES OF SUN AND MOON. Athene, the goddess who affects the fates of both women and men, unites the virginal father’s daughter and the encouraging mother of the spirit. Kerényi’s careful rendering of the many aspects of her mythos demonstrates a profound understanding of feminine intelligence both in its fierceness and it darker animal nature – especially apparent in the symbolism of owl, goat, horse, and Gorgon. The archetypal image of Athene provides a mythological background of communal and political consciousness, individuality, and the power of mind. 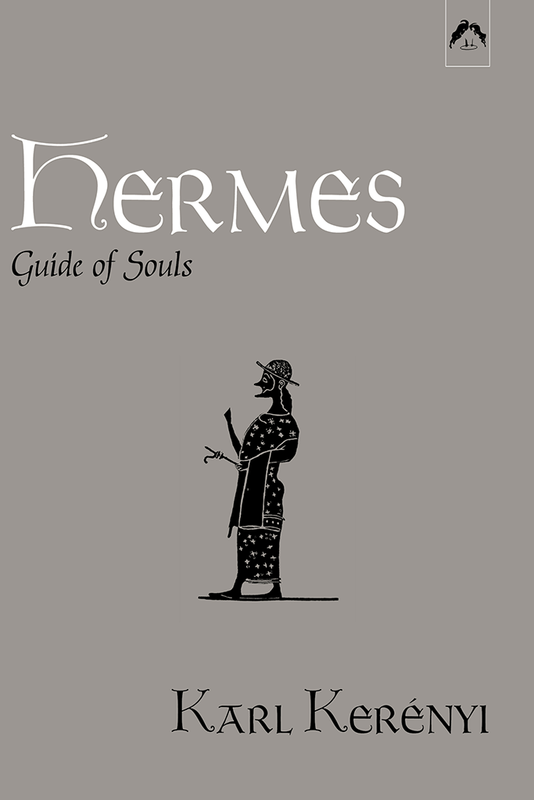 Kerényi presents here a beautiful, authoritative study of the great god Hermes whom the Greeks revered as Guides of Souls. Chapters on Hermes and Night, Hermes and Eros, and Hermes and the goddesses illuminate the complex role of Hermes in classical mythology, while also providing an archetypal background for the guiding of souls in psychotherapy. A vital contribution both to the study of the classics and the therapy of the soul.